Battersea Park Area Guide - What makes Battersea Park so great? Where do Battersea Park locals go? Share your favourite place to go to in Battersea Park. "Battersea Park served as the site of the first ever official football match under the modern rules of the Football Association." Battersea Park is a great day out for all the family, with the children's zoo and beautiful lakes. When the weather is nice I like to take a walk up to the peace pagoda in Battersea Park - it's the calmest spot in London! Battersea Park is a lovely area. I live next to the park and have always loved the greenery which is so rare in London. It's just over the river from Chelsea and is well connected by bus and rail. Battersea is a beautiful, leafy suburban area - in the heart of London. Residential streets with a diverse community - great local shops and boutiques, and minutes from either Waterloo or Clapham Junction. Further, the park!!! Peaceful walks across the park, wildlife flourishing and loads to do with friends and family. It is a great place to start to live and appreciate London life! What do you think of Battersea Park? What are your favourite things about Battersea Park? 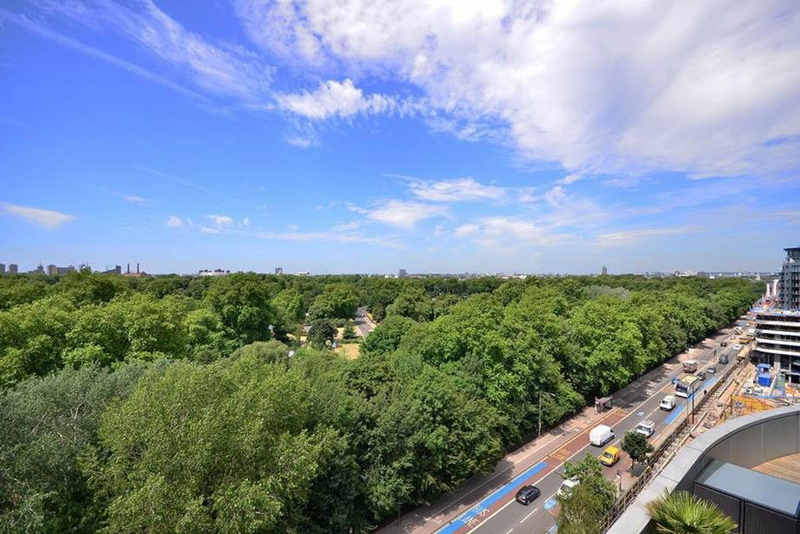 Find out how much your flat or house is worth om Battersea Park. Feedback about living in Battersea Park has been submitted directly by the public and may not neccessarily reflect the views of Foxtons. The description of Battersea Park was modified from Wikipedia and is available under the Creative Commons licence. Land Registry data is Crown copyright. All the views and contributions contained within Foxtons Local Life are those of the contributors. All content is assessed before publishing for taste, however free opinion is encouraged. Foxtons accept no payment or sponsorship for content that is posted about Battersea Park.